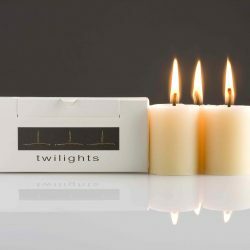 View cart “Twilights – 8 votives” has been added to your cart. Packaged in their own reusable pure cotton bag. 3 Lampe candles, produced from our private stash of 2015 Yellowbox wax. Impeccable. Lampe will fit most candle holders. 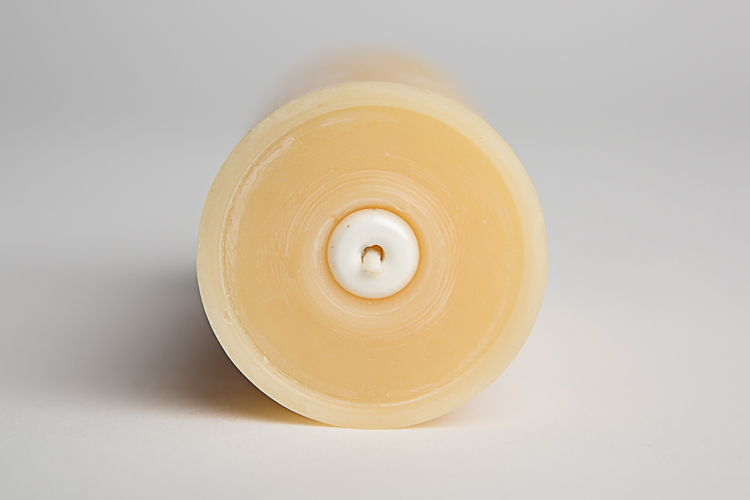 The Lampe has always been the standard for Northern Light Candle Company and certainly one of Australia’s most sought after candles. 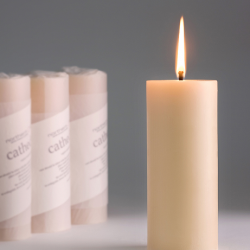 Three organic beeswax candles in a cotton re-usable bag, minimal packaging. Exceptional quality and price, packed warm from production with good intention, quality assured. 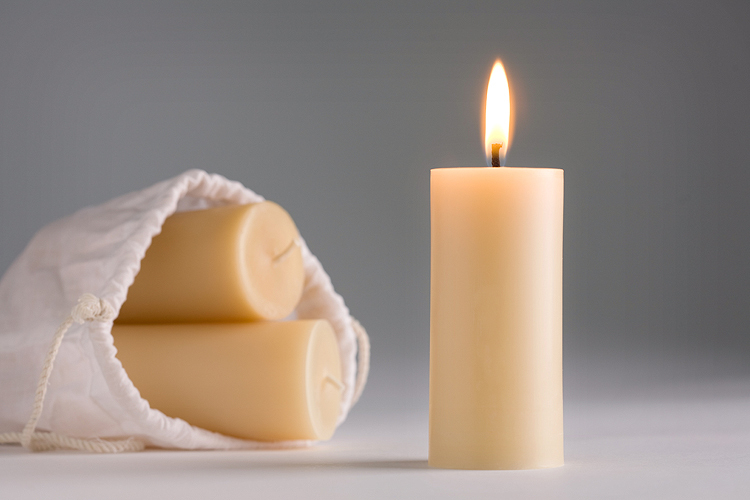 These candles may have minor cosmetic imperfections. 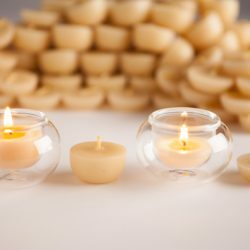 24 Halflings, 8 Tealights, 2 Light Bubbles – Out of stock until further notice.